Born at Kokoiki in North Kohala on the island of Hawai`i (in 1758), Kamehameha descended from chiefs of Hawai`i and Maui. As a young man, he distinguished himself as a talented warrior and served his uncle Kalaniopu`u, ruler of several districts on the island. A keen battle strategist and admirer of Western weaponry, Kamehameha later utilized guns and cannon to defeat his own enemies and consolidate his power in the Islands. 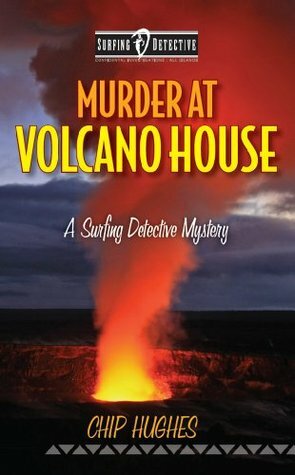 During a raid on Puna, Kamehameha pursued several fishermen and his foot got stuck in a rock crevice. Realizing the chief's disadvantage, one of the fisherman struck him on the head with a paddle which splintered. As the first fisherman prepared to strike Kamehameha again, the other fisherman made a plea to his companion to spare Kamehameha. Deeply moved by this incident, Kamehameha later proclaimed a law to protect the defenseless and to ensure the safety of travelers. A version of the law was incorporated into the state constitution in 1978. The statue above was commissioned by the Kingdom of Hawaii in the early 1880s. It was lost at sea enroute from Europe to Hawaii. With the insurance payout, the Legislature cast a second statue which now stands in front of the Ali'iolani Hale (Justice Palace) as seen on Hawaii Five O (and pictured at the top). The original statue awashed ashore in the Falkland Islands. It was returned to Hawaii and erected near his birthplace near Kohala on the Big Island of Hawaii (link). A third statue now stands in the US Capital Hall's Statuary Hall along side Father Damien (link). Ophelia London's MAKING WAVES, a novella from the Perfect Kisses series. 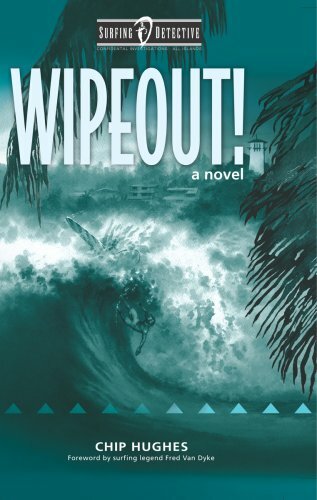 A journalist and surfer learn to trust again on Oahu's North Shore; review link. 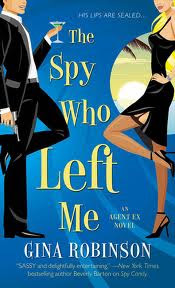 Gina Robinson's THE SPY WHO LEFT ME: Set on Maui, the heroine attends her cousin's destination wedding only to bump into her estranged husband under cover. The couple endure every tourist trap, family bickering, and Chinese spies, ultimately bringing them back together for the HEA. 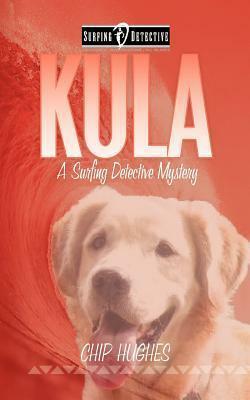 Check out my interview with Gina at this link and my review at this link. 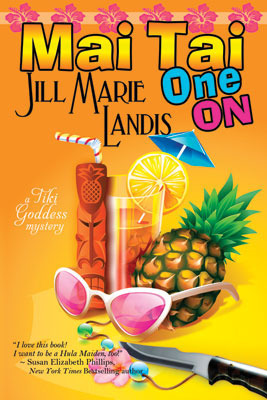 Jill Marie Landis' Tiki Goddess series. 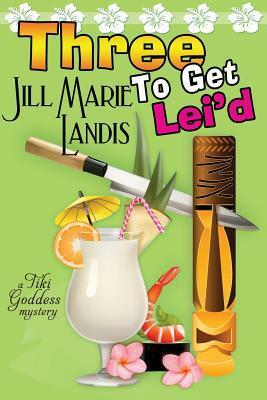 Set on Kauai, a California woman relocates to the North Shore to save her uncle (from fortune hunters), the Tiki Goddess bar (from going under), and the Hula Maidens (from themselves). 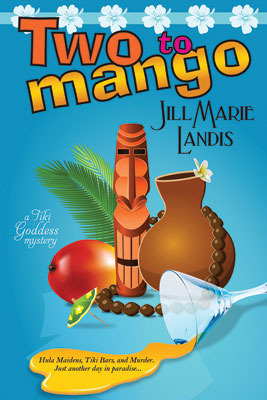 Laugh out loud comedy true to the spirit of the Garden Isle. 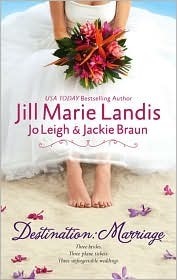 Jill Marie Landis' TROUBLE IN PARADISE, a novella bringing a bride and groom to Kauai, only to have their wedding plans disrupted by Mother Nature and Hawaiian lore; review link. 1. Leave a comment about Hawaii - do you have a favorite place, food, drink, book, movie, or something else? Love Hawaii and one of my favorite foods is lilikoi shaved ice. Unfortunately I do not know much about Hawaii but I do love Hawaii 5-0, not sure if that counts. Hawaii is somewhere I have always wanted to go to. I love so much about Hawaii. The Na Pali Coast and Queens Bath on Kauai are a couple of my favorite places to visit. I haven't been to Hawaii, but would love to go. I love the old movie, Gidget Goes Hawaiian. I have always loved any movie I have seen that was set in Hawaii. 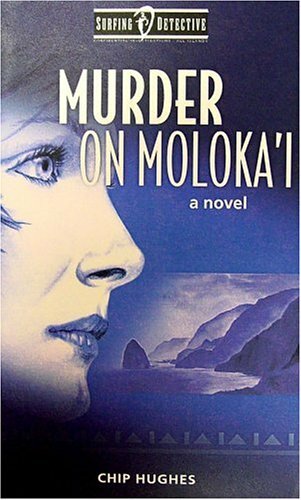 I've always wanted to visit Hawaii and have enjoyed every book and movie that I've read/watched that were set there. I was in Hawaii one time a long time ago! I love the movie Blue Hawaii. Never been. I know it is a great place but such a long trip from NY. I have favorite memories of Hawaii - I met my husband there when he was on R&R from Vietnam. His father was stationed at Hickman at the time. It was way to short a time but glorious. Went there on our honeymoon. Love the pina coladas and the beaches. We did that scary winding road car trip - was very afraid. LOL. I loved my visits to Hawaii - even the air is different there - loved Volcano National Park, it's so different! - just wish it wasn't such a long flight from the east coast! My husband and I went to Hawaii on our honeymoon. I loved everything about it, especially the beautiful flowers and lovely beaches. I've never been but want to go one day. I do have a necklace that my grandparents bought me when they visited when I was about 7. Went on my honeymoon in 92. Stayed at the Moana Surfrider in Waikiki. Only saw the Iolani Palace from the outside during a tour. Also went to the Big Island and stayed at Waikoloa. Enjoyed the Volcano park--I think a lot of where I was is not accessible now because of eruptions. Everything was beautiful there--loved seeing so many waterfalls. I've never been, but I'd love to!